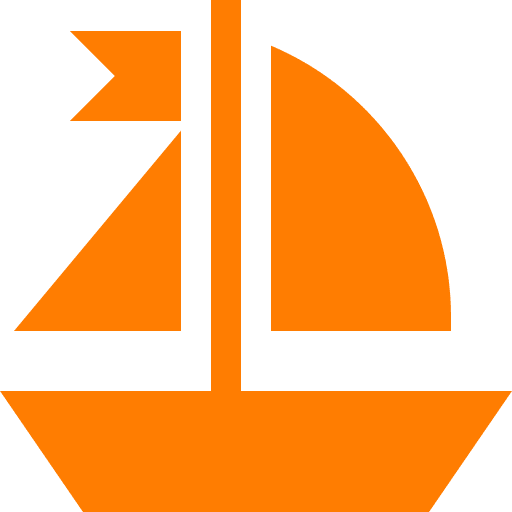 Whether you are a beginner or a seasoned sailor looking to sharpen your skills, our goal at CFSA is to provide you with an experience that is fun, educational and above all increases your love of sailing. 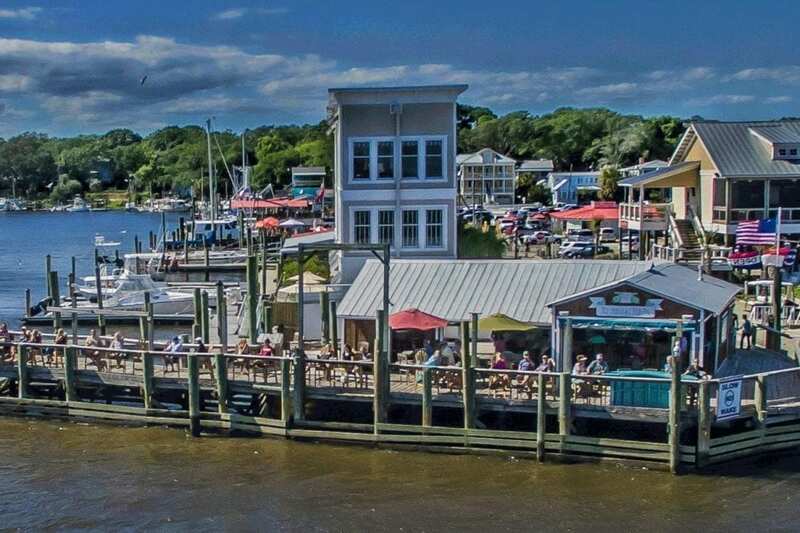 We serve everyone from Myrtle Beach all the way up to northern Wilmington and all throughout North Carolina. 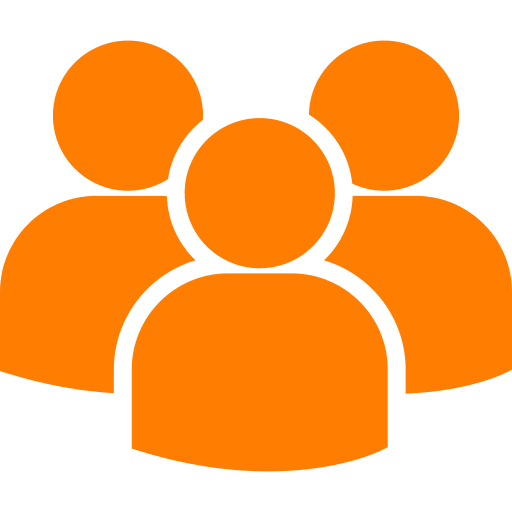 Listed below are some key reasons why we would like you to consider CFSA. CFSA offers a full range of American Sailing Association (ASA) courses and has earned the ASA Gold Standard Rating. CFSA classes are limited to four students affording plenty of personal attention. Our instructors are mature, experienced and qualified. 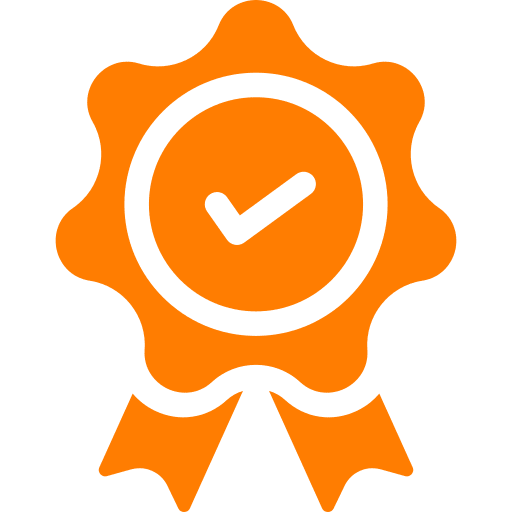 CFSA sets the standard as high as possible to make your experience second to none! All CFSA boats are fully equipped, impeccably maintained and sparkling clean. Rohan A. Rao has a 100 Ton Inland U.S.C.G. Merchant Mariner Credential, and a OUPV Near Coastal, with Auxiliary Sail & Assistance Towing. He began his sailing career aboard tallships, where he worked a variety of positions ranging from Naturalist to Educational Coordinator, and Deckhand to Captain. His past sailing adventures have taken him as far north as Halifax, and as far south as the British Virgin Islands. Rohan has a great love for teaching, as well as the sea. Al has over 25 years on the water and tens of thousands of cruising hours under his belt. He maintains his 100 Ton Captians license and when he isn’t sailing can be found kayaking or fishing for trout in western North Carolina with his wife. 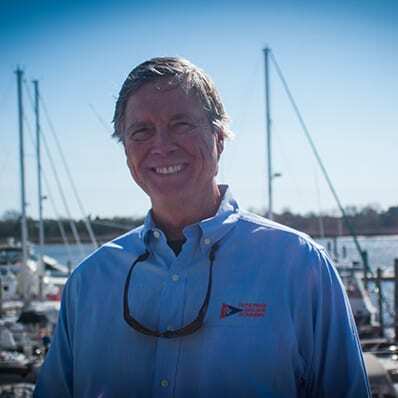 Al has a passion for the sea that is unrivaled and experience that surpasses most. Kevin has been sailing for 25 years. His love and passion for teaching and sailing awarded him Instructor of the year from American Sailing Association for 2015. 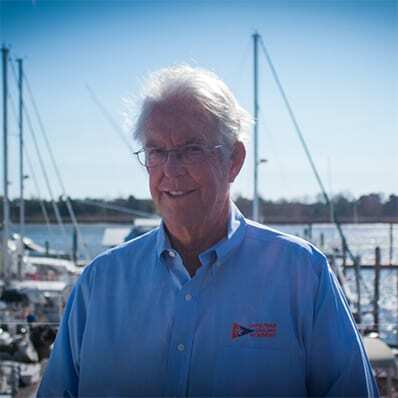 Captain Steve Lawrence has a U.S. Coast Guard Masters 50 Ton license and has been a certified American Sailing Association (ASA) instructor through Advanced Coastal Cruising. In the late 1960’s he began racing sailboats in Southern California and cruising the Pacific Coast. 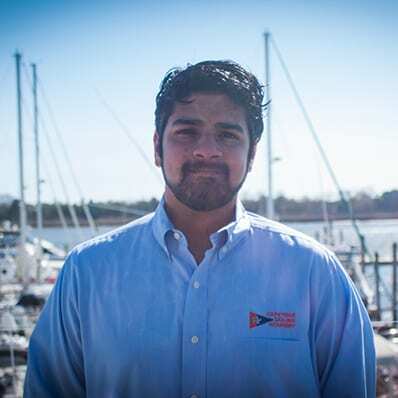 He became interested in sharing his sailing knowledge, and in 2002 became an ASA Instructor. From then until 2006 he taught at the New Jersey Sailing School in Pt. Pleasant, NJ. From 2002 to 2005, Steve and his wife Muriel sailed the Chesapeake Bay on their Hunter 34. 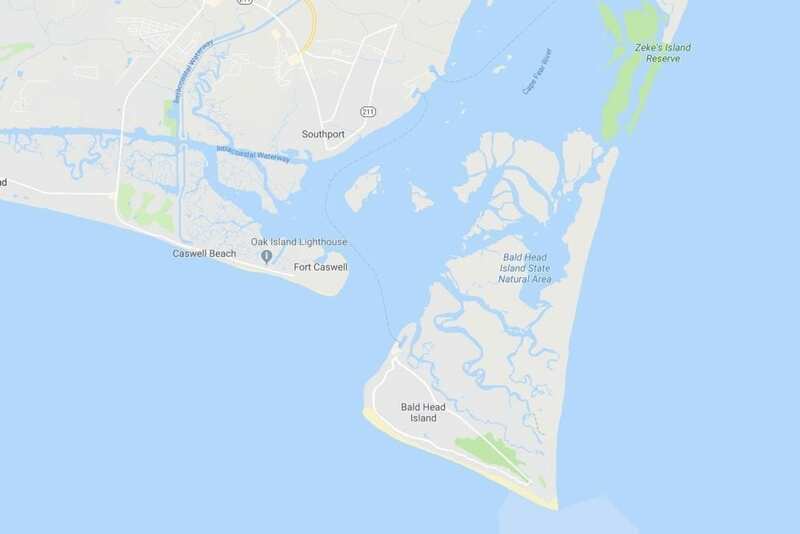 Capt Randy Foote grew up on the Chesapeake Bay spending much of his life in, on and around the water. 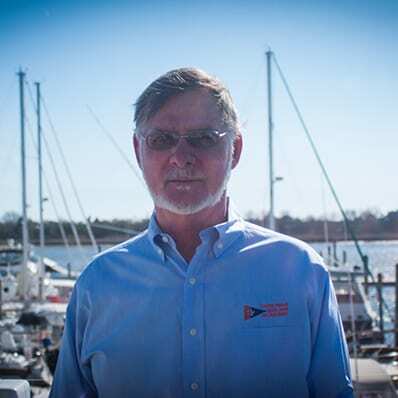 He has a USCG Master Captain’s License and is an American Sailing Association Certified Instructor. Randy developed the finer arts of seamanship, navigation, and boating safety while serving on board destroyers as an officer in the US Navy. 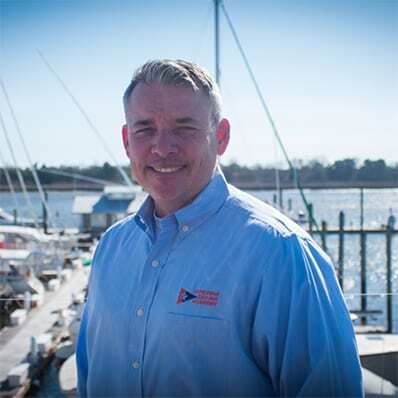 Randy and his wife Betsy moved in 2008 from Annapolis, MD to Southport, where he enjoys sharing his sailing knowledge, skills and stories as an instructor with Cape Fear Sailing Academy. 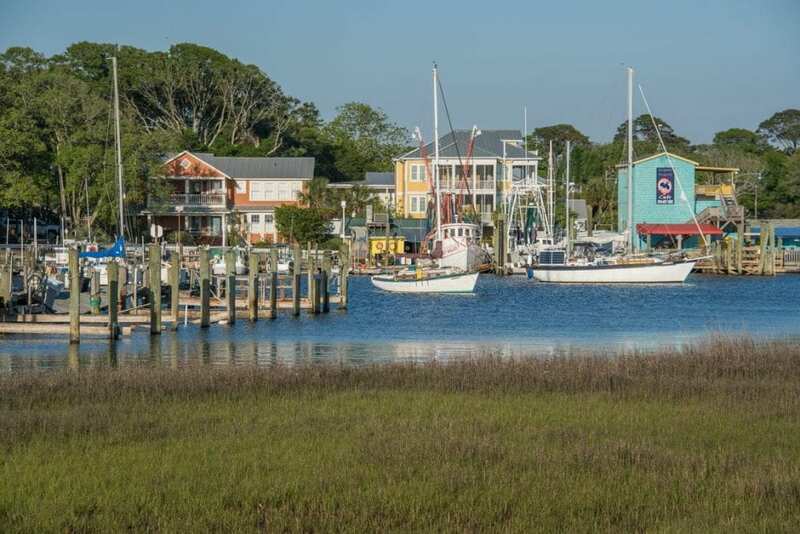 Southport is located on the coast in Southeastern North Carolina, where the Cape Fear River meets the Atlantic Ocean. 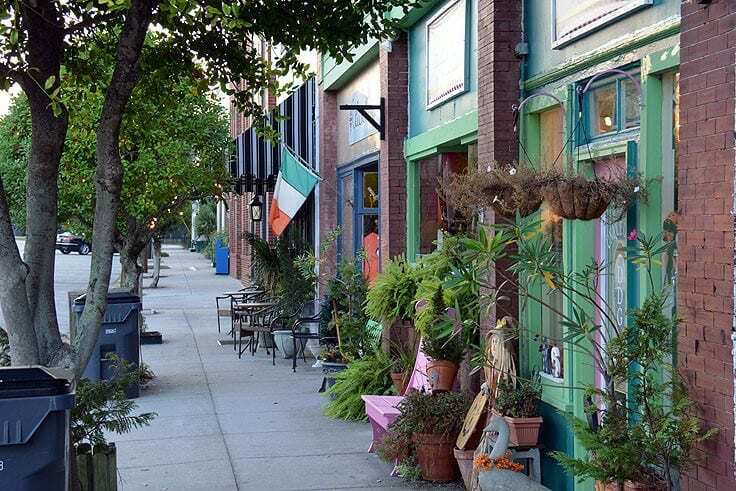 It’s known for its stunning scenery, its history, the maritime heritage of our forebears, and the salubrious breezes that cast a calm and welcoming ambience over the residents and visitors of this little slice of heaven.